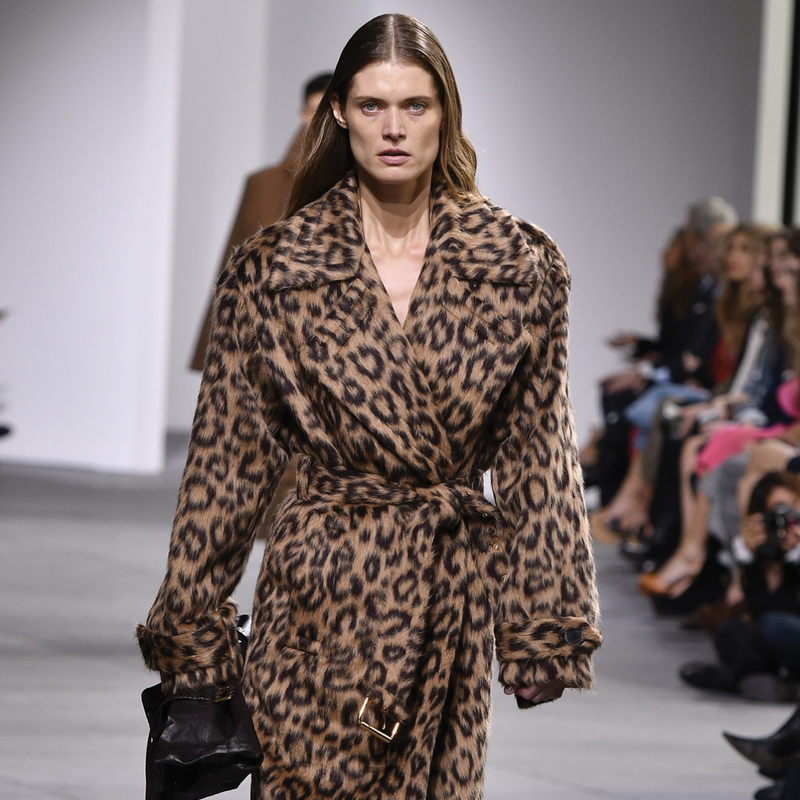 Michael Kors has labeled his fall collection Urbane Luxe, and indeed it appears to be a compendium of the designer's greatest hits for his upscale urban customer, with sensible camel coats, crazy-color furs, and gowns dripping in fringe, among the offerings. 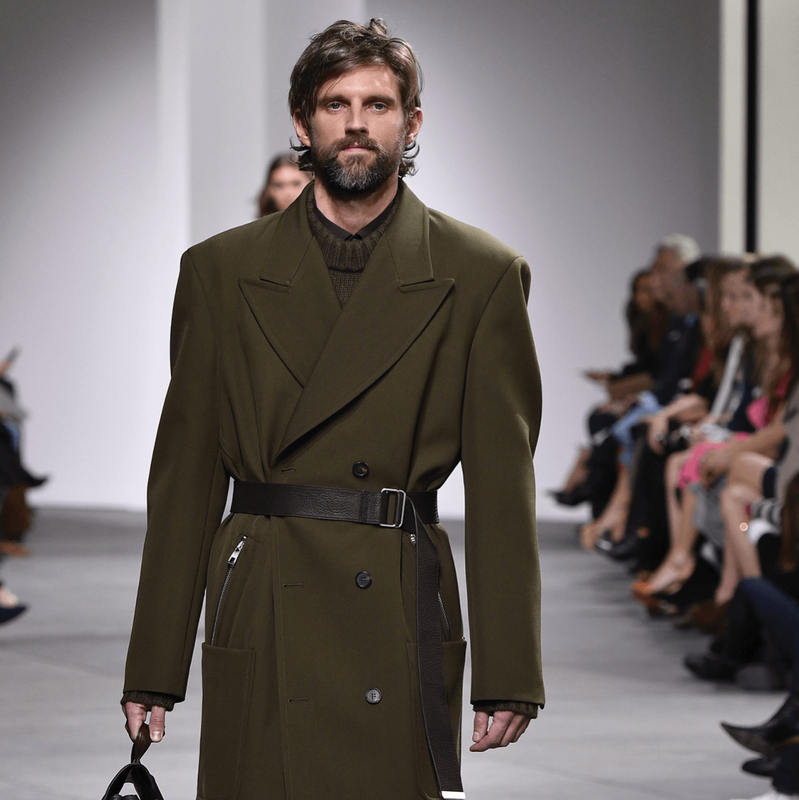 As a 20-member orchestra led by fashion sound director Michel Gaubert played "Sweet Dreams Are Made of This," models crisscrossed the runway in muted colors of charcoal, black, burgundy, green, and gray. 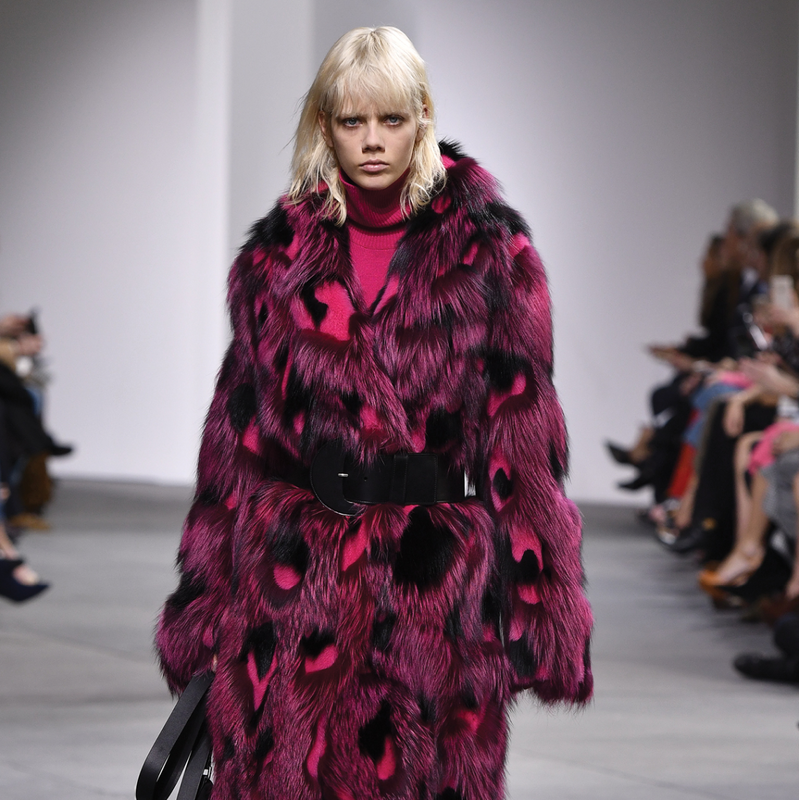 Popping out amid the dark shades were wrap dresses in shimmery gold and silver, along with luxe furs in fuchsia and leopard patterns. For evening, while gowns were black, they swirled with fringe movement. The closing look, a strapless gown worn by model Kendall Jenner, featured fringe that reached to the floor. 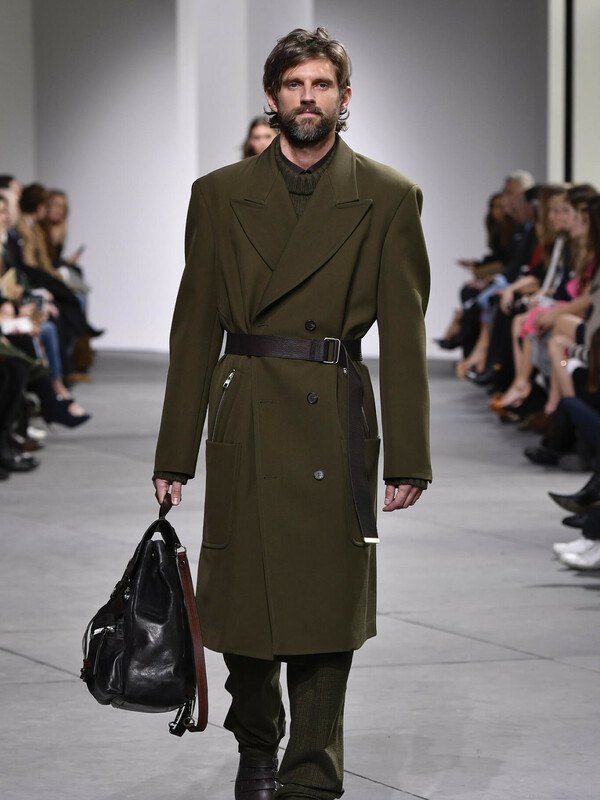 Usually the women's looks outshadow the men's in a Kors show, but several men's coats attracted attention, particularly a black down bomber jacket trimmed in rabbit and fox fur, a brown houndstooth wool cape coat, and an olive captain's coat. 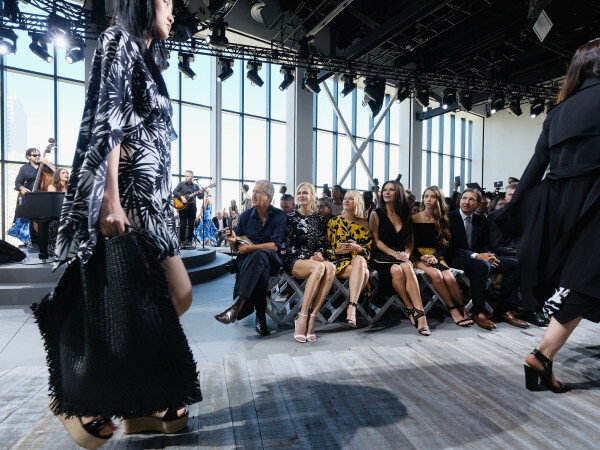 The show also drew praise because Kors featured a plus-size model for the first time in his three decades of runway shows. Ashley Graham ruled the runway in a body-hugging sweater dress and cropped fur coat. 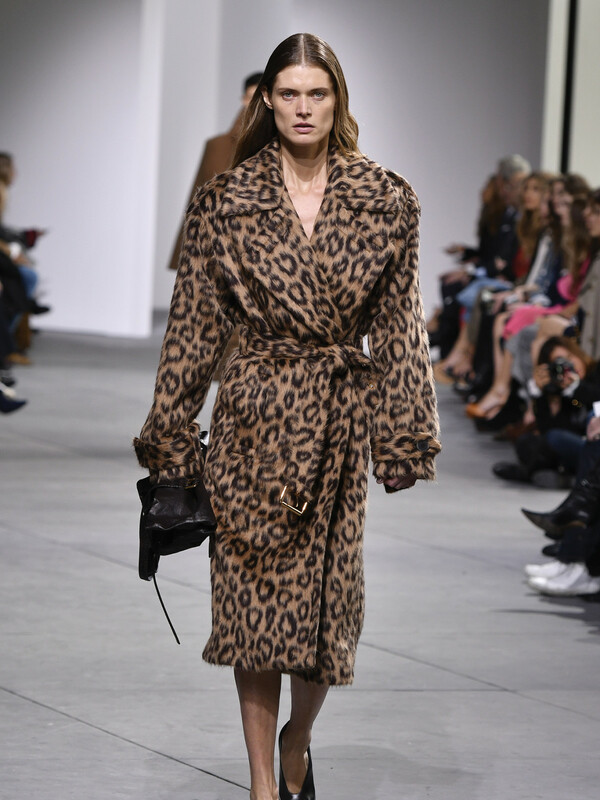 It was an about face for Kors, who only five months ago told USA Today he didn't cast plus-size models in his shows. "The only reason we don't have plus size on the runway, for me to have the range of sizes I would have to have a football stadium filled with clothes before I was able to put on a fashion show. 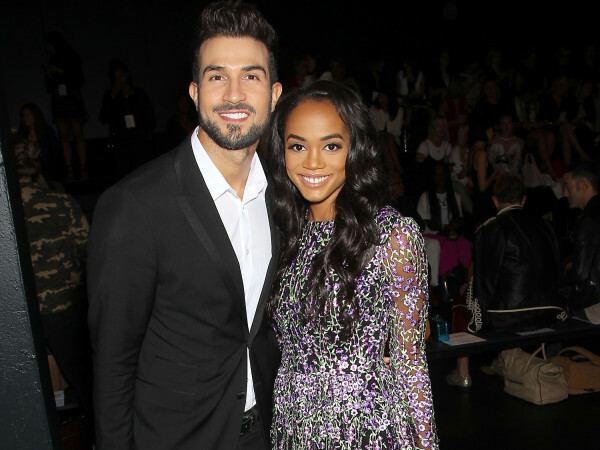 I'd have to have everything from a size 2 to a size 18," he told the newspaper. "But in real life, all of these clothes are available in this wider range in sizes. We're one of the few people who send designer clothes down the runway where we make a size 16." 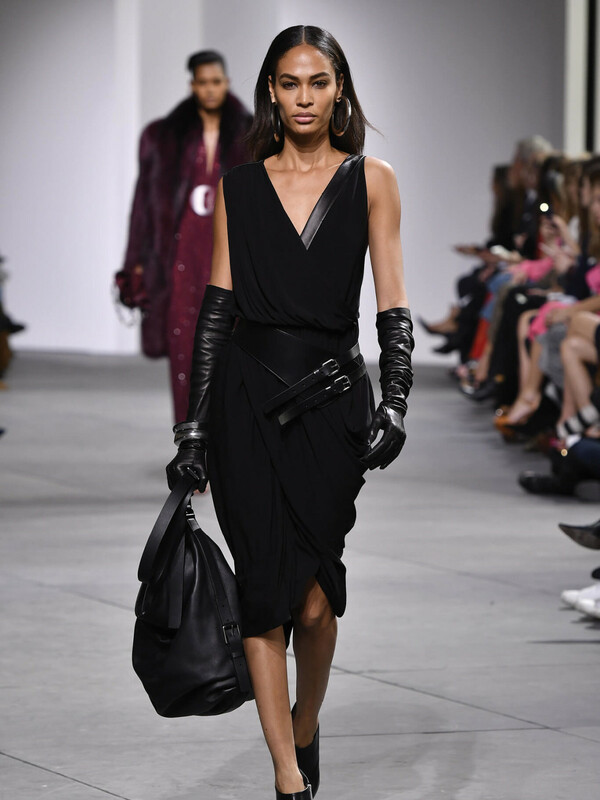 Several looks appeared on the designer's website as soon as the runway show ended and remain available online and at Kors New York stores.